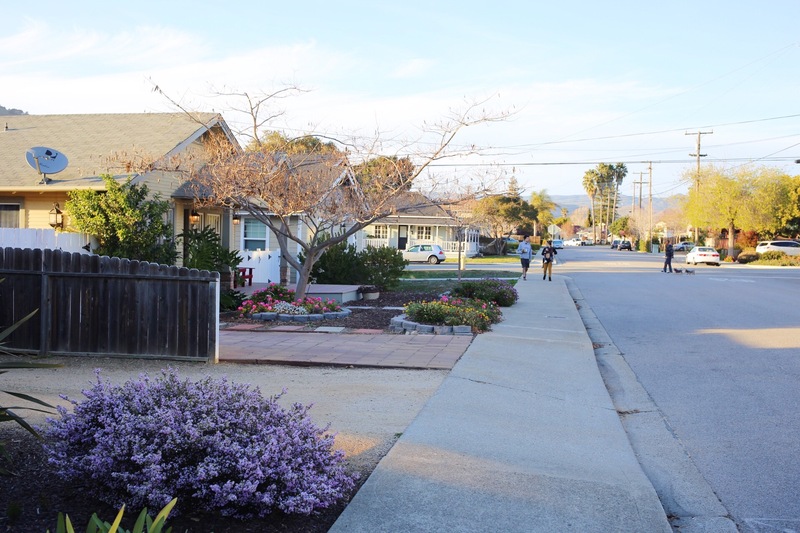 The City of San Luis Obispo experienced less than 1,500 noise complaints in 2017, the lowest number on record with an overall drop of 40 percent since 1998, according to a press release issued by the city Feb. 26. “Over the past 25 years, the City has implemented several initiatives to manage neighborhood noise including adopting noise and unruly gathering ordinances, establishing Safety Enhancement Zones for holidays such as Halloween and St. Patrick’s Day and forming both a Neighborhood Wellness/Community Civility Working Group and Neighborhood Officer Program,” the press release said. In 2017, the San Luis Obispo Police Department (SLOPD) unveiled a pilot program to register parties in advance. Since then, SLOPD has received 46 party registrations, approved 34 of those registrations and issued no citations, according to the press release. However, SLOPD made five warning phone calls for noise complaints at registered parties. Neighborhood Outreach Manager for SLOPD Christine Wallace discussed the police department’s future plans to improve off-campus student relations with the city and police to keep noise complaints down. Wallace also shared efforts to educate students about the city’s laws to reduce citations. The reduced noise complaints also come as a result of school wellness and accountability programs, according to the press release. For Vice President for Student Affairs Keith Humphrey, the reduction in noise complaints means he is achieving his goals of improving city and student relations. Humphrey discussed some of the programs he helped establish to this end. City of San Luis Obispo officials said they expect improved relations with Cal Poly in the future.